Figaro is making the holiday season more warm and blissful with the introduction of new pasta dishes, pastries and coffee drinks. 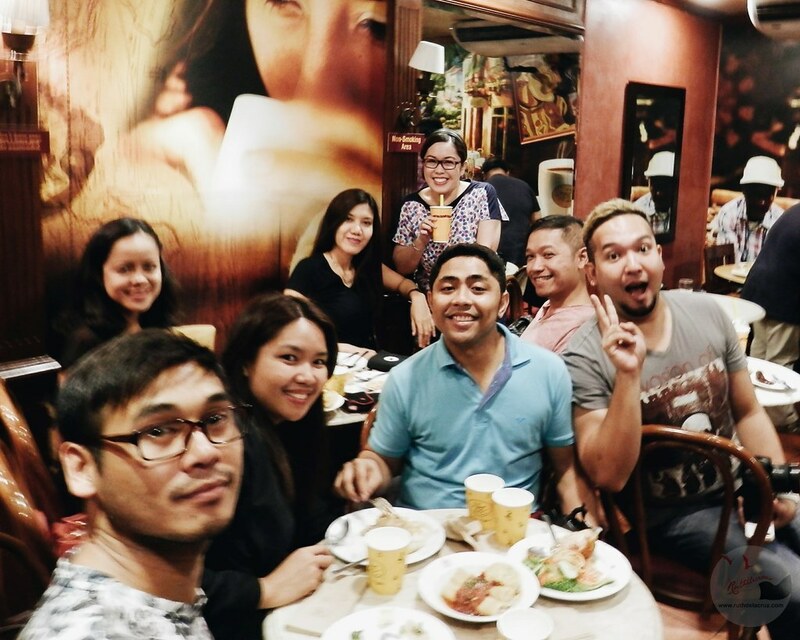 One of the things that I love about Figaro is - it is not just a coffee shop, it is a cafe that serves cooked meals and pasta dishes. Figaro added 3 new pasta dishes on the menu. 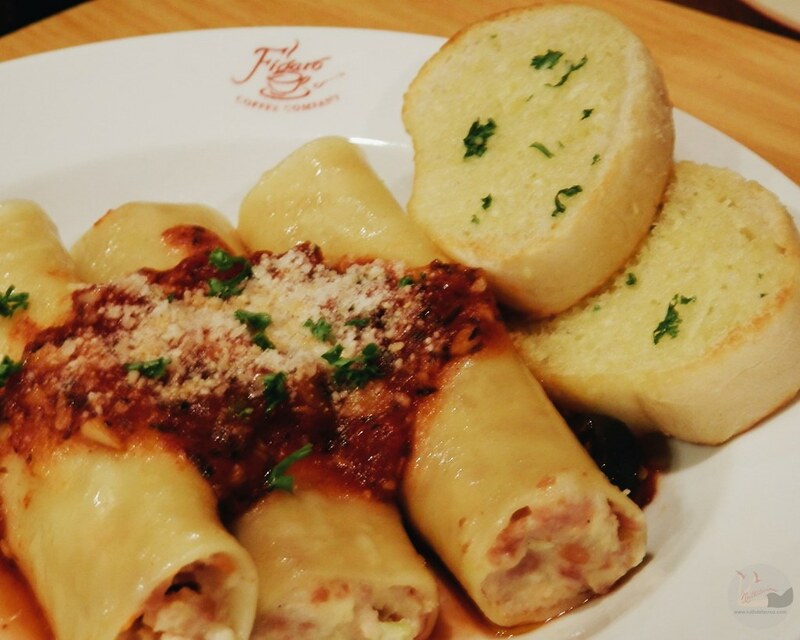 CHICKEN GALANTINE CANNELLONI, CHICKEN MUSHROOM CANNELLONI, and CHICKEN ROULADE PLATE. I love the Canneloni in Provencal Sauce ( I love red tomato sauce). 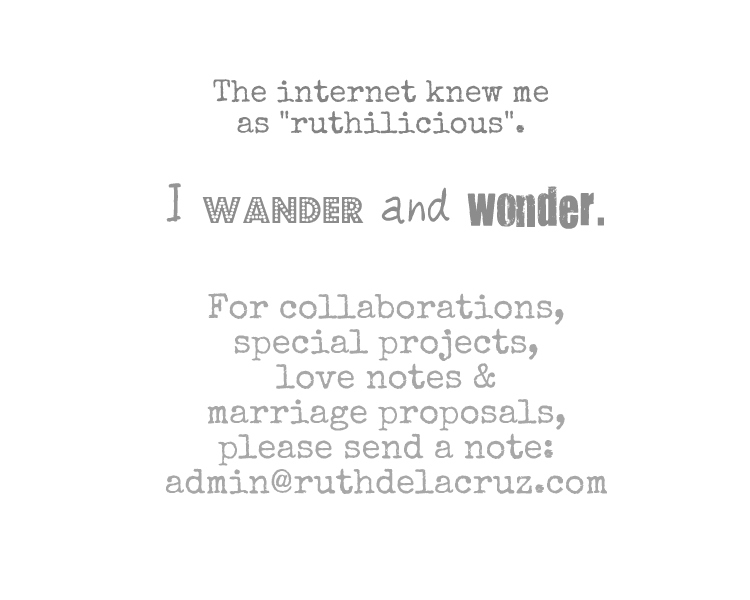 But here's a trick I want to share. 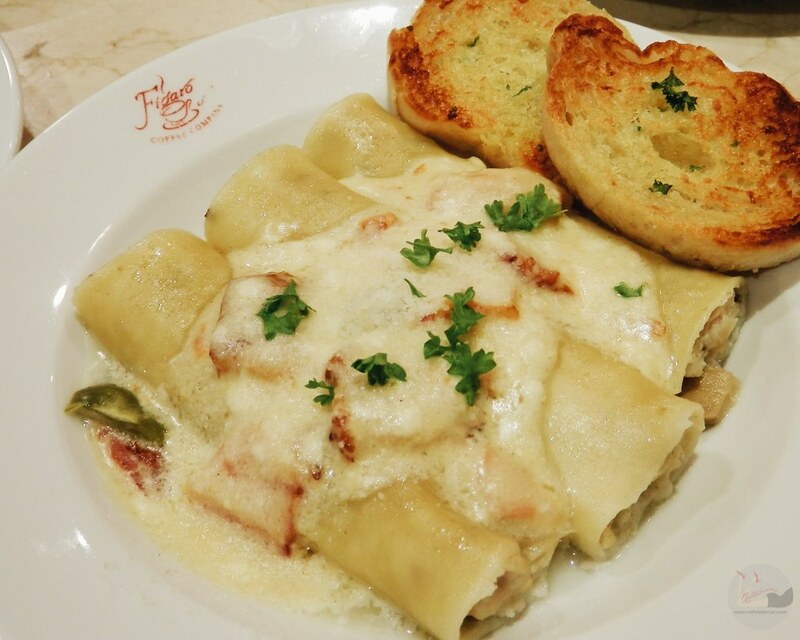 Try to mix the Chicken Galantine Canneloni (Php 189) and Chicken Mushroom Canneloni (Php 189)! Yum! That is like an instant lasagna for you - but meatier! 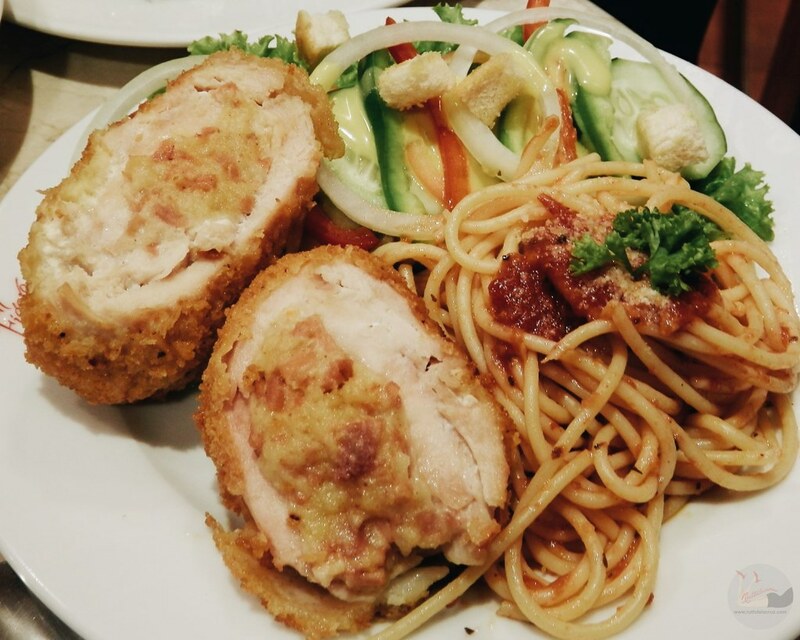 The Chicken Roulade Plate (Php 249) is a complete meal! There's a pasta, chicken roulade and salad. You may think this plate has small servings of each dish, but I am telling you, this is a perfect filling meal. I really love the greens on the side. 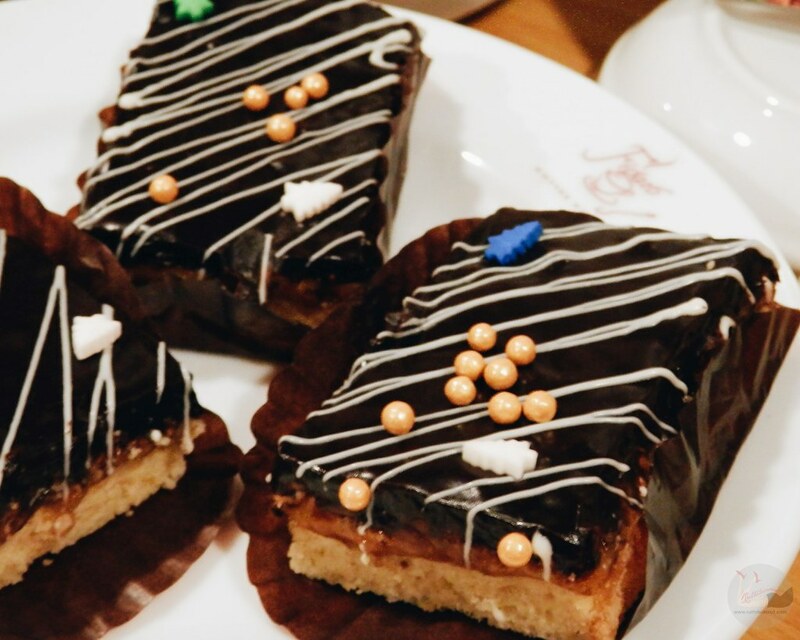 To cap off the meal, there's coffee and sweet bars. Although I am not really big on sugar and anything sweet (I prefer salty snacks! ).I fell in love with the Premium Salted Caramel Bar (Php 70/piece). Actually, it was recommended by Rowena (Animetric) and I had to take a bite. I love the chewy texture and the contrasting flavor of caramel and salt. The Fruit Forest Cheese Cake is not just a delightful centerpiece but a rich dessert to enjoy with family (and friends!). I love that it is not too sweet (the berries actually made it sweet). 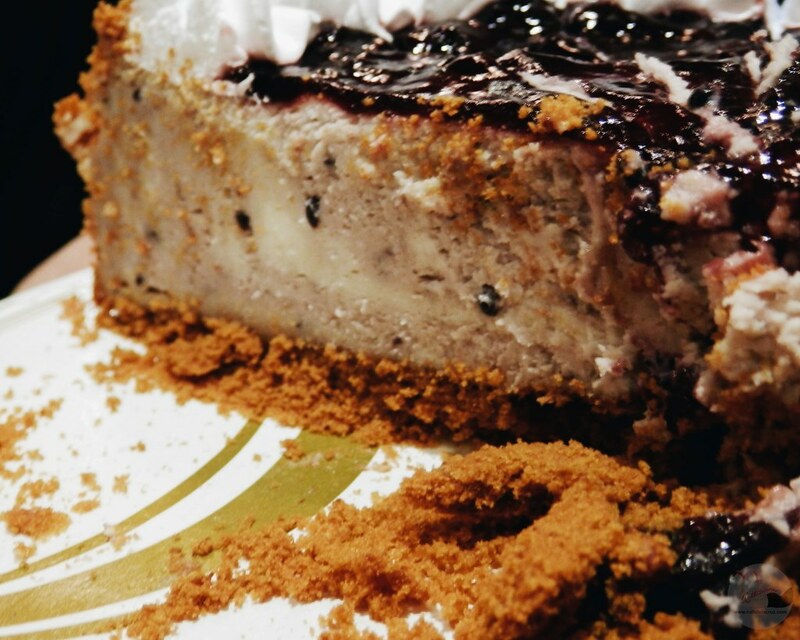 I love the fine, smooth texture of the cheesecake and crumbling crust gives it a different personality. Enjoy it with the new Hazelnut Cinnamon coffee that comes in hot drink, over ice and ice blended. 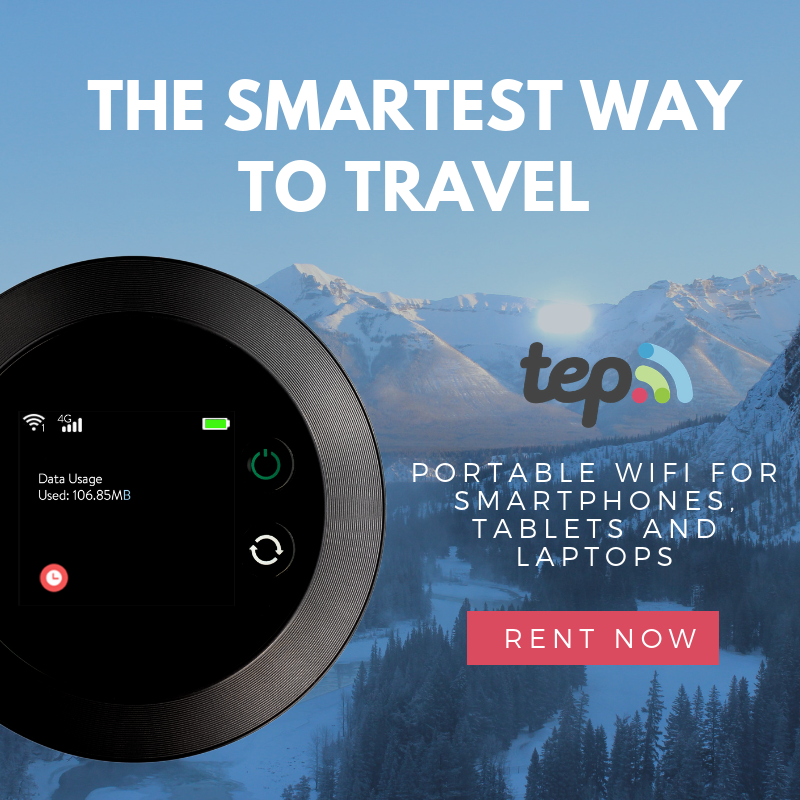 If you guys are thinking of gifts to give your friends, check out the Figaro merchandise. 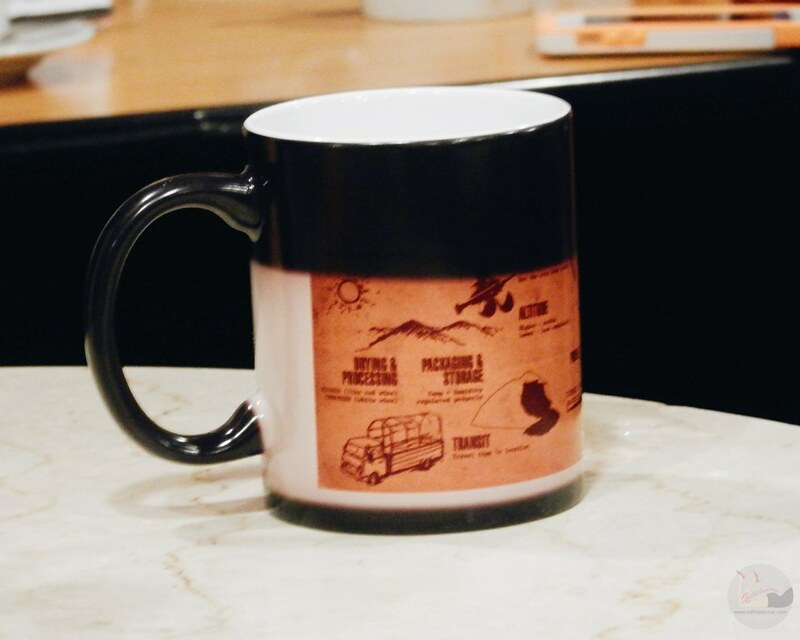 There are mugs, tumblers and flasks that you can give to coffee lovers who are always on the go. 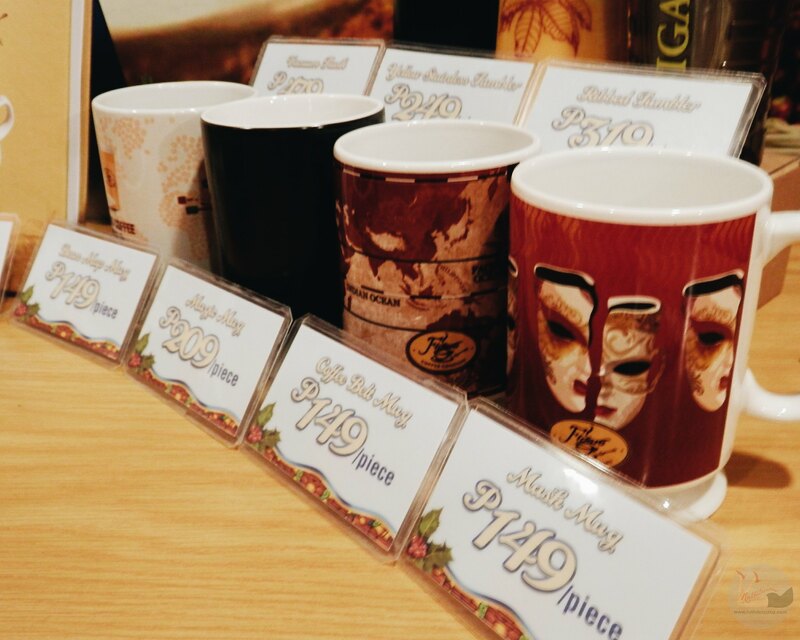 The designs include Bean Map Mug, Coffee Belt Mug, Mask Mug (Php149/each) and Magic Mug that reveals the coffee bean process from beans to cup (Php209). 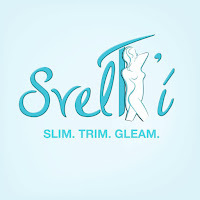 There are also gift packs especially crafted to make your gift shopping less stressful. 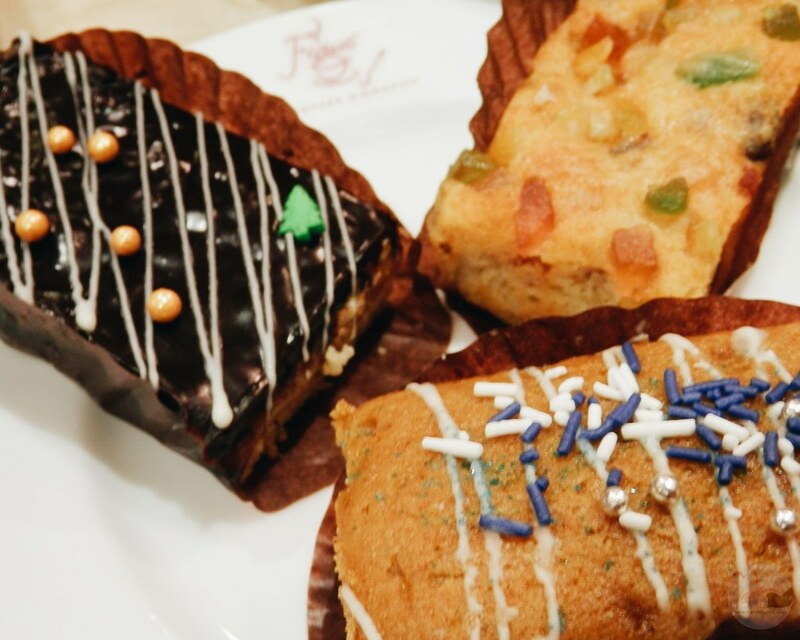 Have you tried these Holiday Treats from Figaro? 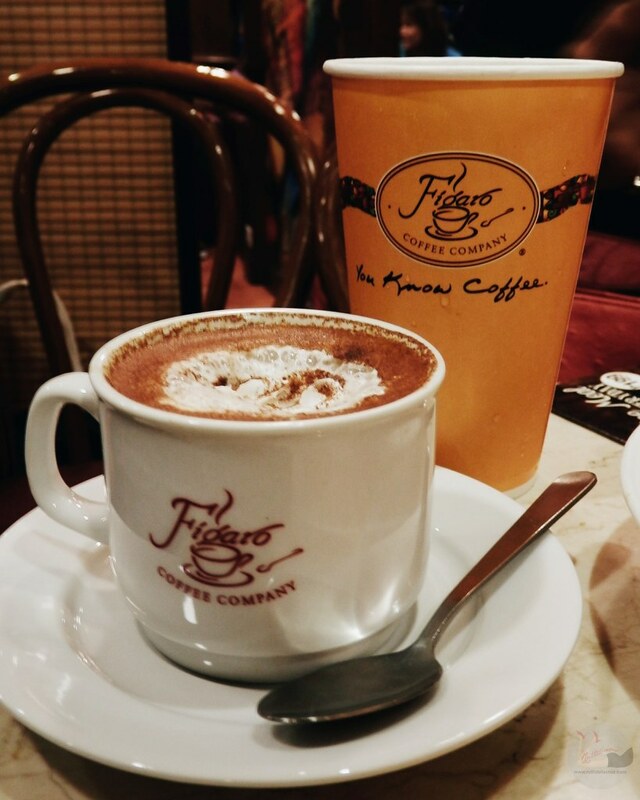 What is your favorite from Figaro?